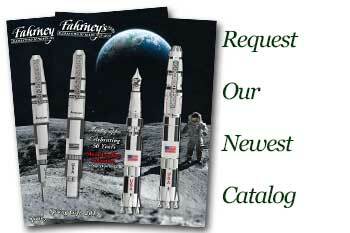 Order your Retro 51 Hex-O-Matic Ballpoint Pen today from FahrneysPens.com. Fine Pens, Refills & Luxurious Gifts – great prices & fast shipping. From the most challenging technical jobs to jotting daily notes, Retro 51’s Hex-O-Matic Ballpoint Pen feels great in the hand and is built to go 24/7. The hexagonal metal barrels are sleek and straight, while the rounded texture grip gives comfort and non-slip handling. 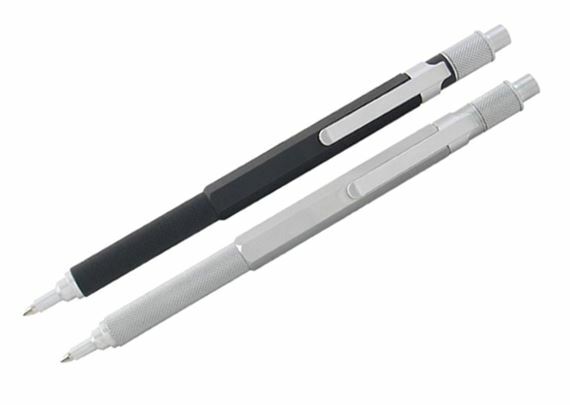 The click-top ballpoint pen is available in black, silver or white. The Hex-O-Matic retractable ballpoint pen comes with a black Easy Flow refill. The uniquely shaped Hex-O-Matic is the best ballpoint pen for 24/7 writing! Great pen, I'm so glad to see that the folks at Retro 51 brought it back. They have wonderful customer service, too!